The 52nd Annual Conference is filled with numerous educational and networking opportunities you don't want to miss! This year, the Annual Conference will feature 6 pre- and post-conference sessions, workshops and tours. 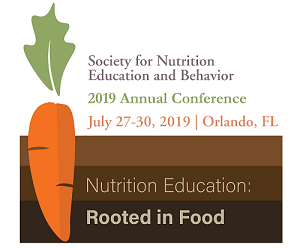 The pre-conference schedule begins on Saturday, July 27 with an extensive 7-hour workshop hosted by the Division of Food and Nutrition Extension Education. The day ends with a "Behind the Seeds" tour at Disney, where attendees will learn more about greenhouses, agriculture, aquaculture and horticulture. Once the tour is complete, attendees will have the opportunity to tour Epcot park on their own. The goal of the Joanne Ikeda Memorial Student Scholarship is to provide financial assistance to a student to attend the SNEB Annual Conference. Joanne Ikeda was an internationally known nutritionist and former SNEB president who passed away in November of 2018. Joanne played a huge role in the development of a new approach to weight management, Health at Every Size® (HAES). To be eligible for consideration for this scholarship the applicant must be a Student Member of SNEB. Applications are due on April 1, 2019. Dr. Madalena Monteban obtained her PhD in Anthropology from the University of Georgia and she is currently a postdoctoral fellow at Argentina's National Scientific and Technical Research Council. Her research is focused on socio-environmental factors, maternal knowledge, infant nutrition and cultural capital in Andean communities of Peru and Argentina. She also worked as a postdoctoral scholar at Case Western Reserve University, where she specialized in qualitative and quantitative social network research methods applied to nutrition systems among vulnerable populations. This presentation will describe factors that may influence participation in community-supported agriculture (CSA) including: 1) fruit and vegetable (FV) preferences; 2) knowledge and beliefs about FVs; 3) FV-related behaviors; and 4) knowledge of, and concerns about, CSA participation. Practices that align the needs of low-income families and farms are discussed. Karla L. Hanson, PhD is Senior Research Associate and Senior Lecturer in the Division of Nutritional Sciences at Cornell University. Her research primarily focuses on food insecurity and public policies affecting low-income families and children in the U.S. Currently, she is co-PI of Farm Fresh Foods for Healthy Kids (F3HK), an intervention to examine whether cost-offset (subsidized) CSAs coupled with tailored nutrition education improve dietary intake and quality among children and parents in low-income households. Dr. Hanson also teaches Introduction to Community Nutrition Research in Cornell's Dietetic Internship. Digital technologies such as mobile and Internet of Things platforms, social media, podcasts, virtual and augmented reality, and artificial intelligence have become part of everyday life in the 21st century. 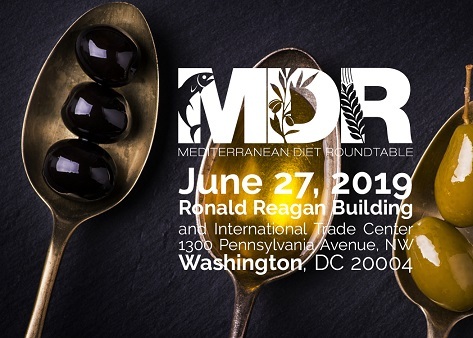 Opportunities abound for nutrition educators to leverage cutting-edge technologies to meet our audiences where they are — expanding our reach, enhancing our programs, and improving how we gather and disseminate nutrition information. During this webinar, we will review emerging technologies, including machine learning, cloud computing, augmented and virtual reality, geographic information systems (GIS), and voice tech. 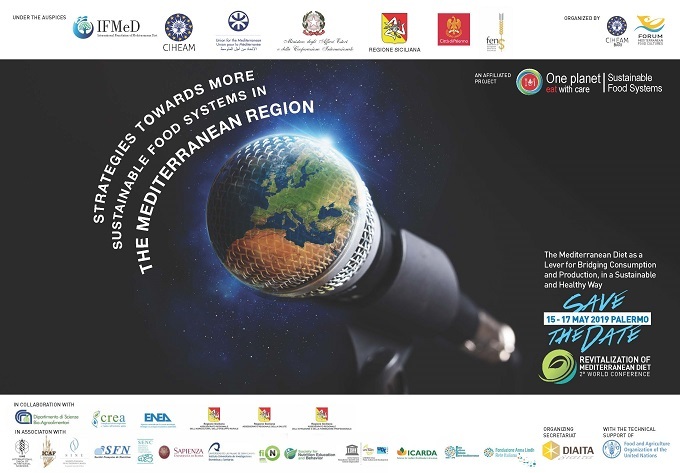 We will present a number of examples of how these emerging technologies are being used in nutrition education as well as novel applications of more established technologies, including mHealth apps and podcasting. There will be a Q&A for participants. This webinar is sponsored by the Digital Technology Division. Dr. Marissa Burgermaster is an assistant professor of nutrition and population health at University of Texas at Austin. Her research leverages technology to improve nutrition and community health. Dr. Natalie Cooke is a teaching assistant professor and coordinator of the undergraduate program in nutrition at NC State University. She creates, implements, and evaluates innovative techniques and tools to improves students' self-efficacy in nutrition education. Dr. Jared McGuirt is an assistant professor of nutrition at the University of North Carolina at Greensboro. His research uses digital technology to improve health. Elliot Mitchell is a PhD student in biomedical informatics at Columbia University. His research combines health data, machine learning, and interactive technologies like conversational agents to support everyday decision making. Dr. Wong is an associate professor of Nutrition and Extension Specialist at Oregon State University. She gamifies adolescent health education and health behavior assessments. Dr. Kristen DiFilippo is a teaching assistant professor of interdisciplinary health at the University of Illinois. She developed a tool for evaluating nutrition app quality. Dr. Emily Heying is an assistant professor of nutrition at CSB/SJU, a liberal arts institution. She teaches the use of podcasts as projects for students to practice oral and written communication skills. Tatyana El-Kour is a PhD student in Media Psychology at Fielding Graduate University. Her active areas of research combine nutrition and media psychology-centered approaches to explore how our interaction with emergent technologies relayed in diverse media influence our health and nutrition behaviors. Want to try a recipe from another culture but missing an ingredient? Online survey: How do you collect and use data for iron and folic acid coverage/ consumption among women?